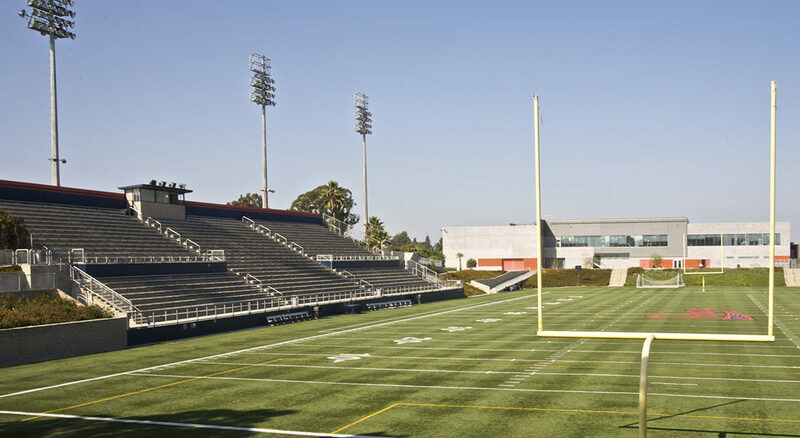 DSEA was retained by Coast Community College District to remodel and refurbish the existing athletic stadium located at Orange Coast College. 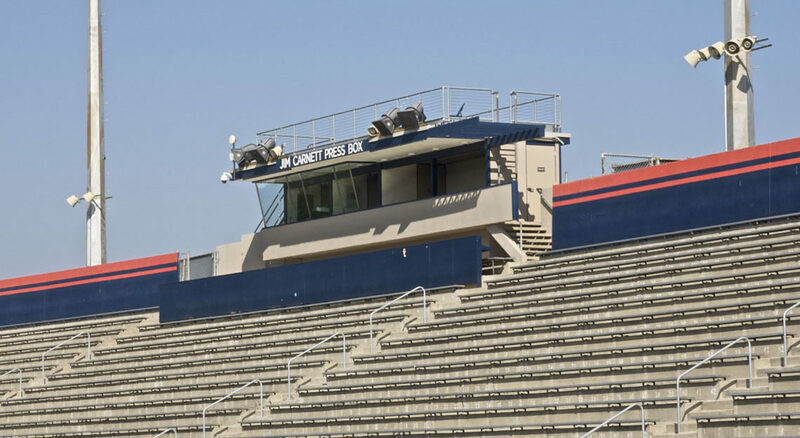 The scope included the upgrade of an existing press box with ADA accessible paths of travel provided to it along with to mid-level bleacher viewing areas as well as lower field viewing. 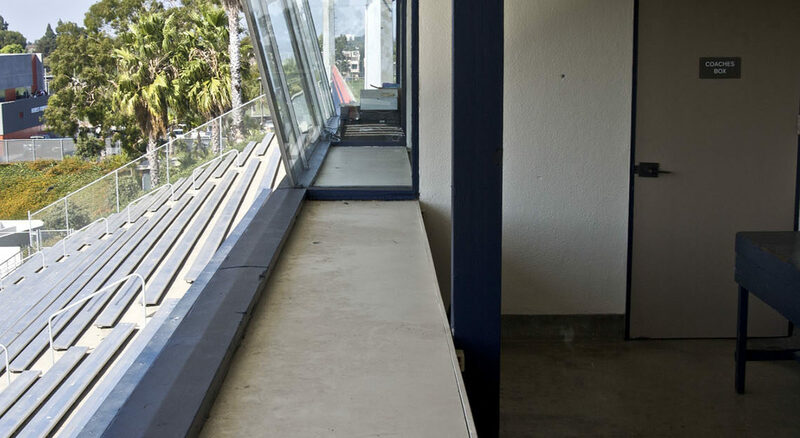 Accessible paths of travel were also provided to vending areas and restrooms. 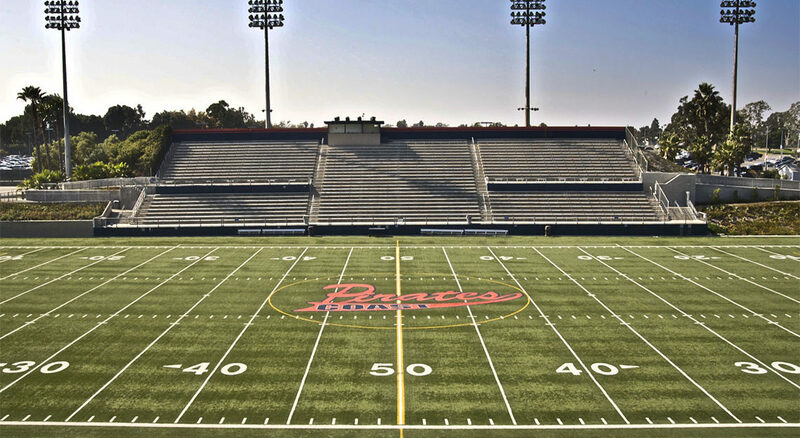 The project also included the replacement of the grass athletic turf with artificial playing surface. 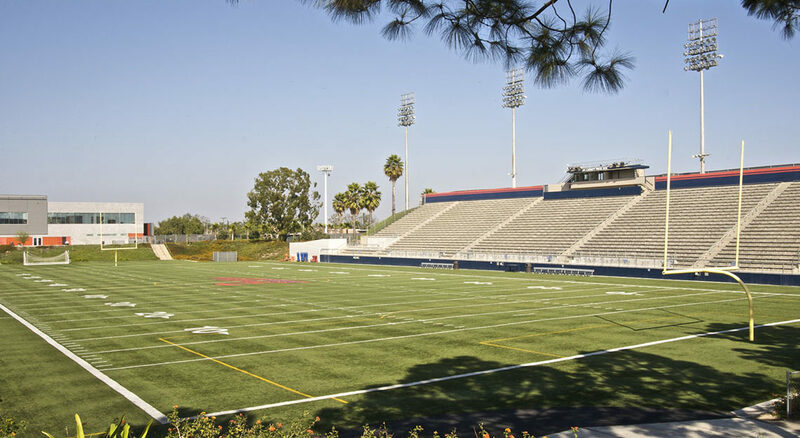 The project also included the addition of a synthetic soccer field and practice field north of the stadium.